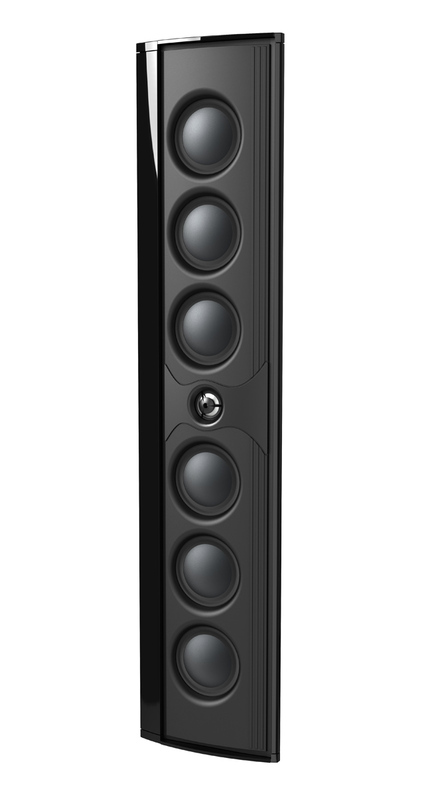 The Mythos XTR series models are ultra-slim on-wall/on-shelf high performance loudspeakers designed to match today's super shallow TVs. 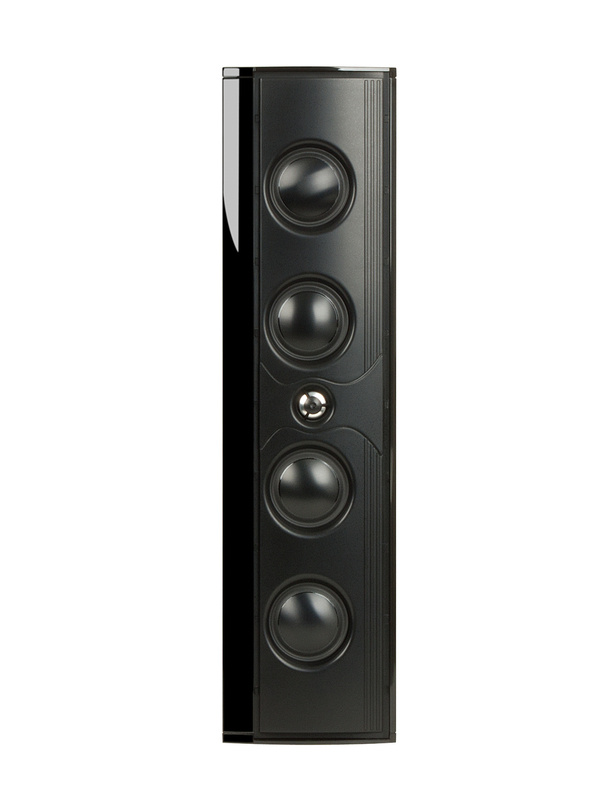 The award winning Mythos XTR-50 was the first ultra-shallow (only 1.5" deep) high performance speaker to enter the market. 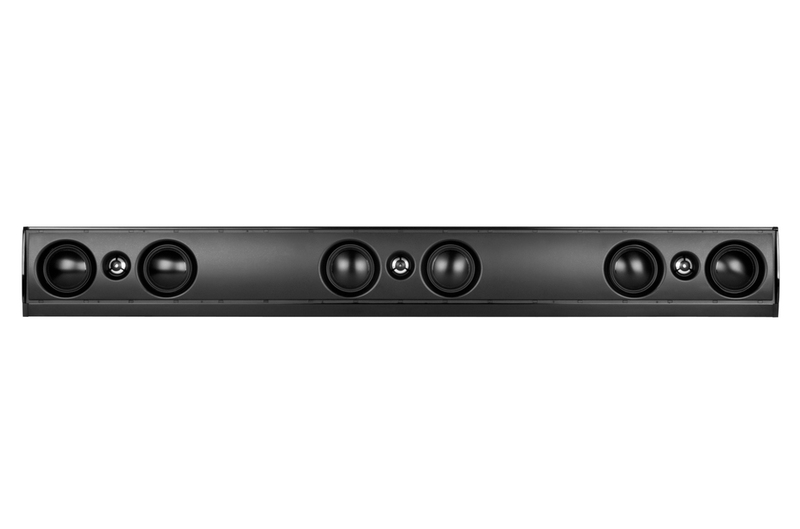 It's patent pending technologies and premium materials yielded sound performance that equaled or exceeded full-depth on-wall speakers. 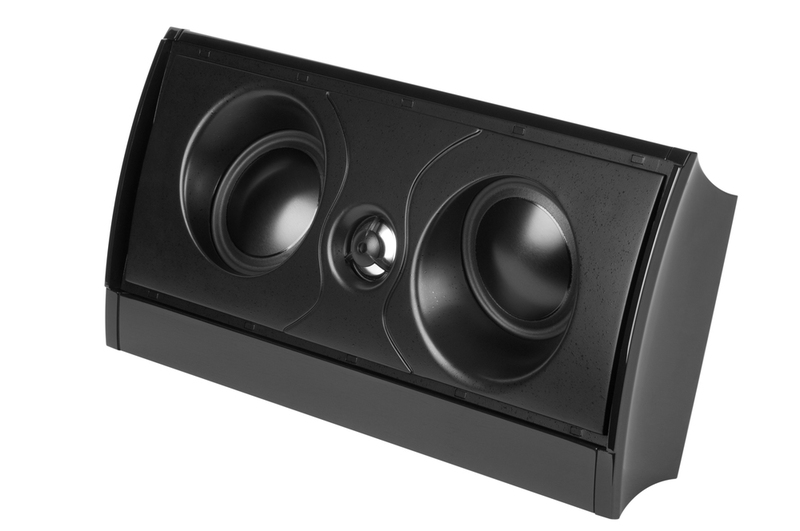 Now there are four XTR series models to answer any application need, including a dedicated surround channel speaker.